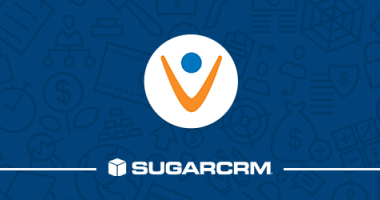 In this webinar, learn more about Vonage, and their cost-efficient solution for businesses of all sizes. 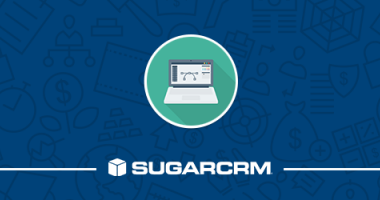 In this webinar, we took a quick tour of Sugar, a modern and easy-to-use CRM tool that will make a great difference in your ability to run a sales organization. 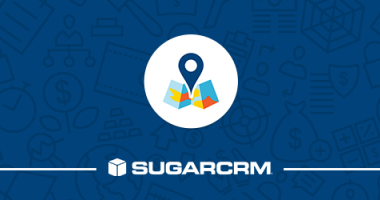 In early April, we attended and sponsored CRM Evolution 2018. 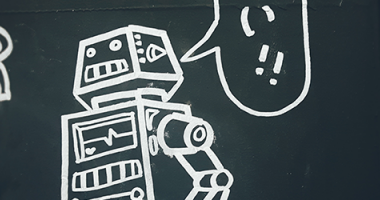 We came back excited about the possibilities of using AI in our CRM consulting practice. 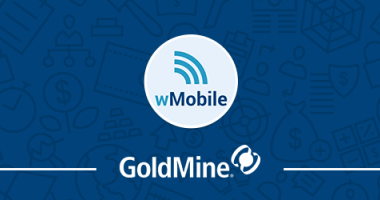 In this webinar, we showcased wMobile, our web-based client for GoldMine based CRM systems. 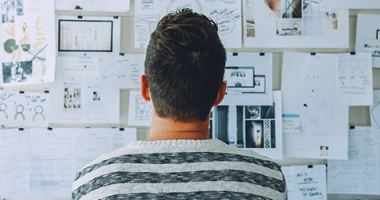 Here are four best practices for CRM success from CRM Evolution 2018. One of the best ways to learn how to do something you’ve never done before is to talk to someone who has already gone through the experience. 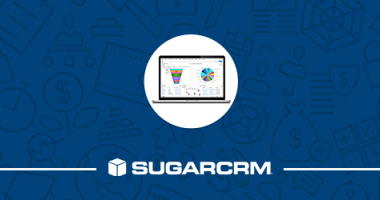 In this webinar, we performed a live demo of the top five features in Sugar 8 and how they can benefit your organization.